I'm recovering from hip replacement surgery, so here's some new hip sounds, as well as some old ones, in an episode I'm calling "Music to Heal By." 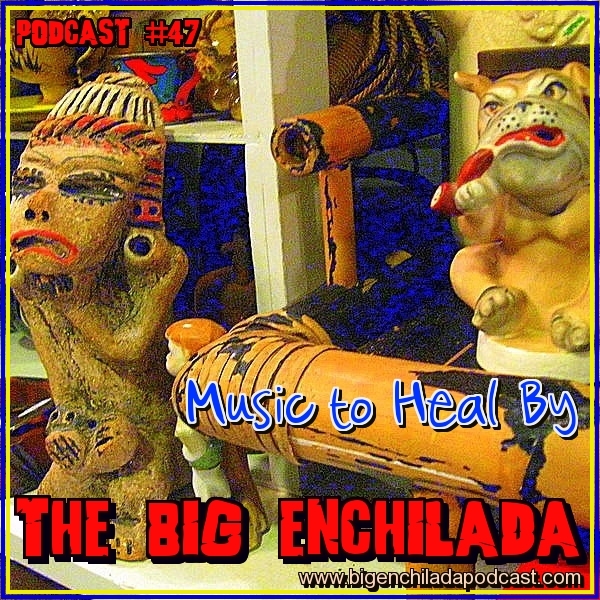 This music will soothe and bring joyful, positive, healing energy. Trust me. You'll be wanting to shake your hips in no time. Let the healing begin.